Custom. Cultural. Local. International. 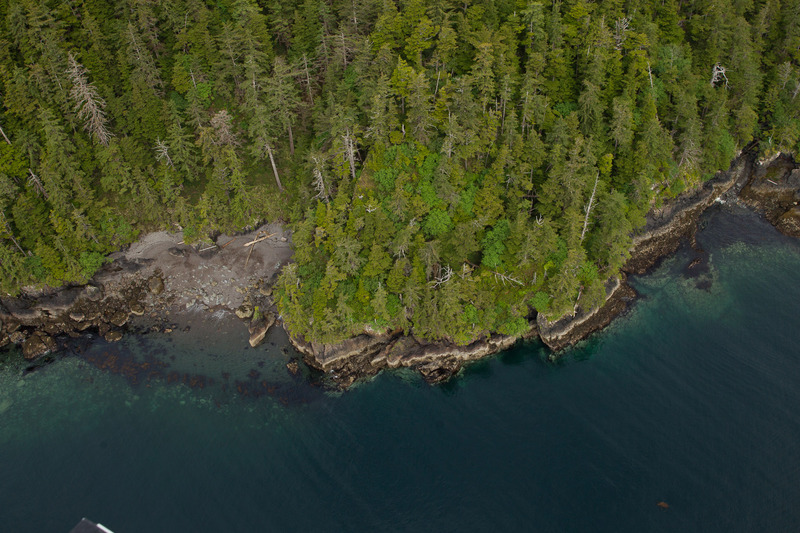 Taan Forest directly sells timber to all of Xaayda Gwaay.yaay Haida Gwaii and beyond and can fulfill custom cut orders of any size. In our tenures, we have access to the highest quality ts’uu western red cedar and kayd sitka spruce, which makes Taan Forest unique among forestry companies. We can provide custom cuts of 30 or more feet in length for beams or other structures. The same cedar that was used by Xaayda Haida citizens to make longhouses can found for your manufacturing process, whether it is beams, boats or custom cuts of 30 or more feet in length. Domestic and international sales are the majority of our sales, but local sales are a priority for Taan Forest. Through our sustainable logging practices, we will hand pick your timber to exact specifications for use in your fine craft. Taan Forest also facilitates access to personal-use firewood and cultural wood. 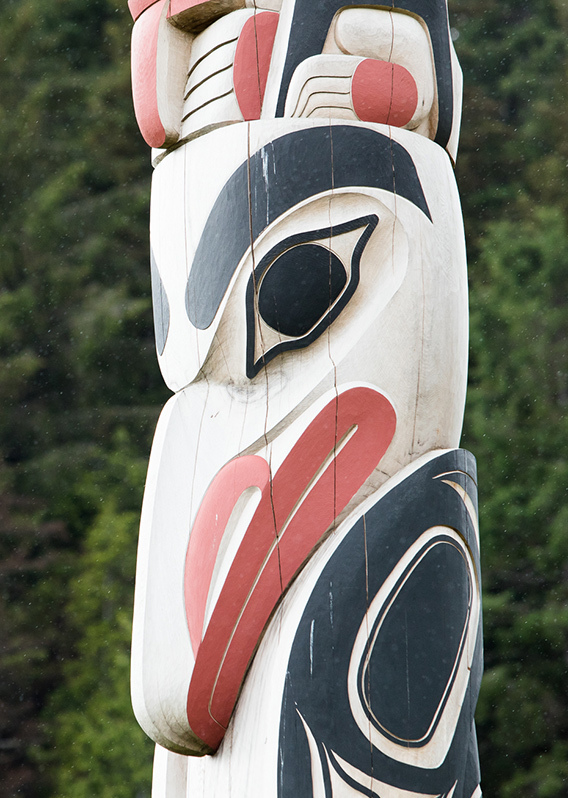 Taan Forest’s ability to harvest from the unique forests of Xaayda Gwaay.yaay Haida Gwaii allows access to some of the finest softwood timber in the world. 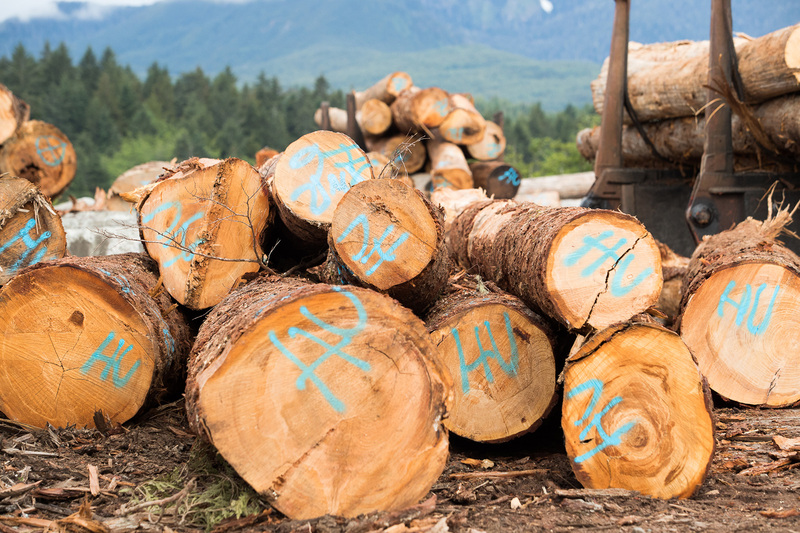 Ts’uu western red cedar, kayd sitka spruce, k’aang hemlock and sGaahlan yellow cedar logs can be custom sorted, milled to your exact specifications and shipped around the globe. Sitka spruce and hemlock logs can be custom sorted to your specifications and shipped internationally as well. Large solid timbers and a number of other building products can be produced “job-site” ready and made available through regional distributors and retailers. Get in touch today for more information.